As we prepare ourselves for chinese new year, it’s time to replace our old furniture with some new modern alternatives. 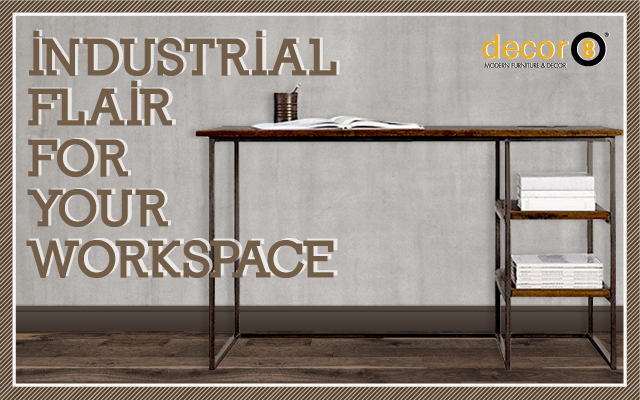 How about going with an industrial flair for your workspace? One of the hottest timeless styles for your office space is the industrial flair style. 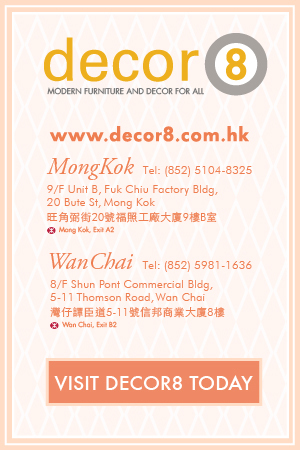 Let us introduce you to our Stoner Industrial Loft Solid Wood Work Desk from Decor8 Hong Kong furniture. This raw style Stoner Industrial Loft Desk really adds character into your space with some open storage space. Forget about drawers with this desk with its easy access shelving feature. A great place to pile up books and magazines to give you some inspiration whilst doing some creative work. With the extra shelving feature, it gives you more room on your tabletop to place items and helps clear your workspace. Pairing up the Stoner Industrial Loft Desk with a chair couldn’t be more easier with its standard height of 75cm. Practically any chair with a 45cm seat height would work here whether it be a desk chair, dining chair or an office chair. Worried about it not fitting in with your other pieces or the space you have available? The wood top surfaces come in 3 different finishes. This allows it to adapt to a light setting or a dark setting depending on your preference. Not only that but it also comes in 3 different sizes with a table width ranging from 120cm to 160cm. Still not convinced and want more insight on the Stoner Industrial Loft Desk? 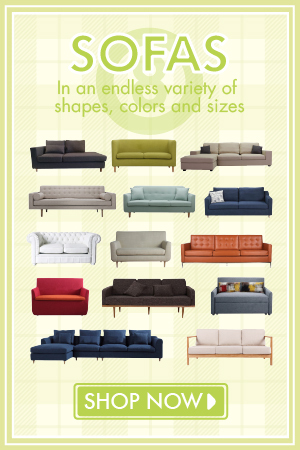 Come into our showrooms and have a chat with us. If you don’t feel like leaving your home or find it to be inconvenient then send us a message using our Live Chat function on our website to find out more. Also remember it’s not all about the desk when it comes to styling your room so check out some of our other industrial pieces in our collection. 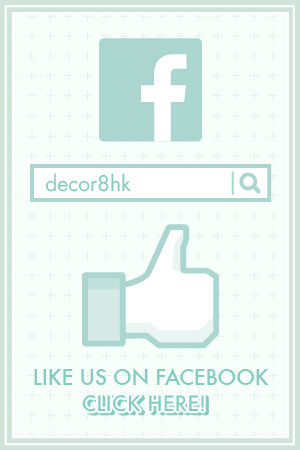 Complete the look with some amazing furniture brought to you by Decor8 furniture. This entry was posted in Study and Work Desks, Tables and tagged cafe industrial, decor8, decor8 desk, desk, hong kong desk, hong kong furniture, industrial, Industrial flair, iron frame, modern desk, office, office desk, office work desk, solid wood, storage desk, work desk.